It is no longer the 1950’s, and thus the devastating effects of tobacco that once were a mystery to all, are now no longer hidden and are clear and evident for all to see. Anti-tobacco advertisements, package label warnings and word of mouth have quickly and efficiently demonstrated that tobacco is very detrimental for one’s health. However, despite the increased awareness that surrounds the tobacco industry in the modern age, it seems that many people do not realize the true devastating effect that the product can have on oral health. Constant advertisements push that cigarettes can cause lung disease and emphysema, in addition to various breathing related issues. While all of these issues are relevant and very real concerns that surround tobacco, it has often been overlooked that a significant proportion of America’s poor oral health can be linked back to tobacco use. 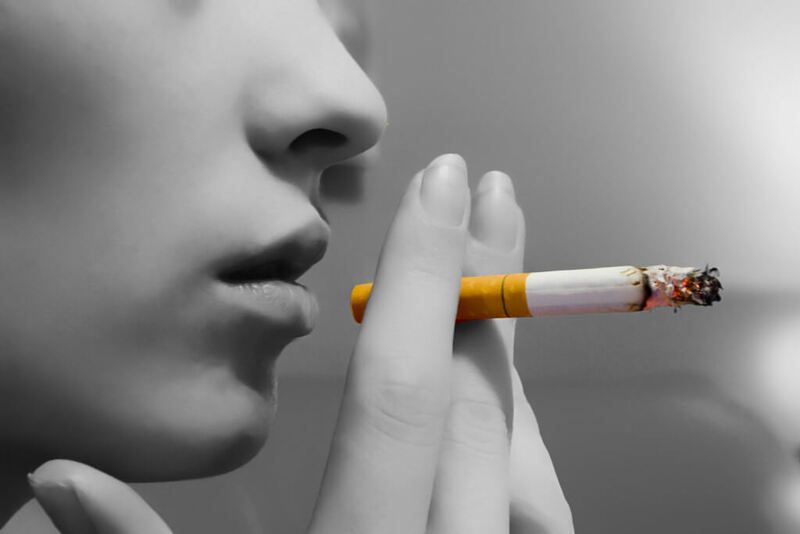 In fact, over half of all cases of gum disease found in smokers in the United States is directly caused by smoking. Many cases of gum disease found in smokers is chronic and can ultimately result in the loss of teeth in victims.